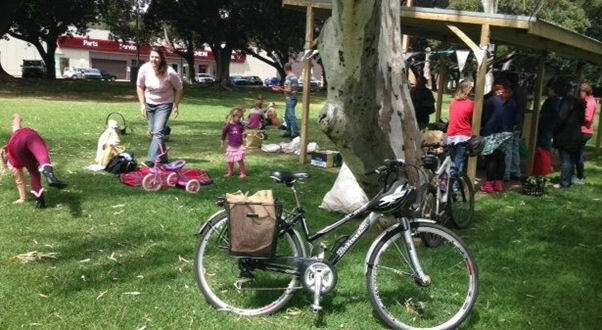 We are a group of Gawler residents inspired by Transition Initiatives around the world. Our core purpose is to mobilise and facilitate sustainable community-scale action in the Gawler region in order to respond effectively to climate change. An important part of this is finding positive, creative and community-building ways to avoid fossil fuel use. We are thrilled to be part of creating the second ever CORENA project. The Gawler Community House has been contributing to the local community for many years and we are happy to give such a great organisation a (solar powered) boost. In 2014 we will be establishing a Transition Gawler Energy group to further develop our partnership with CORENA. This entry was posted in regional partners on January 31, 2014 by Margaret Hender.